And be first on our spring schedule. Save time money and headaches. 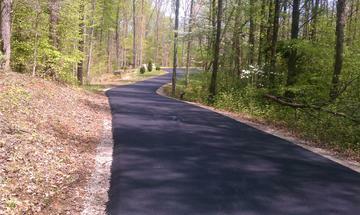 We are your full service Paving Contractor. You can count on us to do a professional job at a affordable price. We don't use high pressure sales tactics like most of our competitors. Its simple we do a GREAT JOB at a GOOD PRICE our work speaks for itself. and you can do the SAVING.